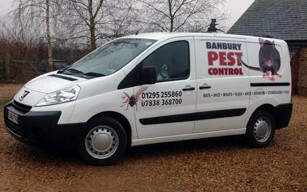 Banbury Pest Control has been in operation for over twenty years in which time we have developed an excellent reputation for eradicating your pests, while at the same time maintaining extremely competitive prices. 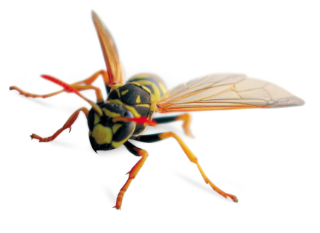 Any wasp sightings in or around your home or business please contact us immediately on 07838 368700 or 01295 971793. We offer services to both domestic and commercial premises including industrial units, pubs, restaurants and warehouses all at competitive and affordable rates. Our contract service, where we inspect on a regular basis, is available to give you peace of mind. Depending on your needs we can offer a number of site visits each year preventing re-occurrences. We now have expanded our service to Bicester, Brackley and Daventry as well as Banbury and it’s surrounding villages. The same areas as Cherwell District Council AND South Northants Council but with a much faster response time! The presence of pests in domestic or commercial premises is unacceptable and proper preventative measures are essential. Whether it’s rodents or insects we can guarantee to rid you of your pest problem quickly and effectively. Banbury Pest Control offer local companies and domestic premises in Oxfordshire a great response time and high service levels on every call out. © 2019 Banbury Pest Control. All Rights Reserved.